Information, inspiration, ideas, and so on. I know you’re a teacher. So your head is probably already on the edge of exploding. It’s full. Still, I’m here with my new ideas and inspiration tips. Sorry, not sorry. In this post I’ll show you BookWidgets' ways to spread the inspiration. So, if you think your brain can handle the magic, keep reading! We’re working very hard to write in depth posts on education, educational technology, fun game tips for the classroom, and articles that inspire any teacher. Of course, we also cover handy tips for BookWidgets users. We’ve noticed teachers often need some inspiration. Especially when it comes to technology. 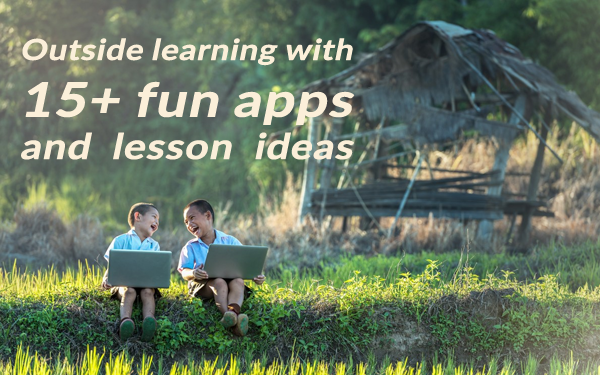 Because the possibilities are endless, teachers often get lost in the sea of educational apps and tools. So how long do you have to wait on new posts? Well, not so long. We’re publish two to three posts a week. As we’ve just started blogging seriously about 6 months ago, we’re really proud to already have so many loyal readers. On top of that, we recently have been awarded the “top-100 teacher blog” badge. Click on the image below to go to the blog. We’re very alive on Facebook as well. If you want to get a hold of all the new blog posts and videos (I’ll come to that later), you can follow or like our Facebook page. New posts will appear on your Facebook feed, so you won’t miss out on anything! When you’re using BookWidgets in your classroom, you might want some advice and ideas from other teachers. That’s why we’ve made a Facebook group for all the teachers who want to share their thoughts and help other BookWidgets users. We know Pinterest is kind of heaven for teachers. Our Pinterest account focusses mostly on educational technology. We show you how to integrate technology in some specific classes and give you tips on how you can use BookWidgets and edtech to create an interactive classroom. Click on the image to take a look at our Pinterest page. YouTube is the second biggest search engine in the world, after Google. 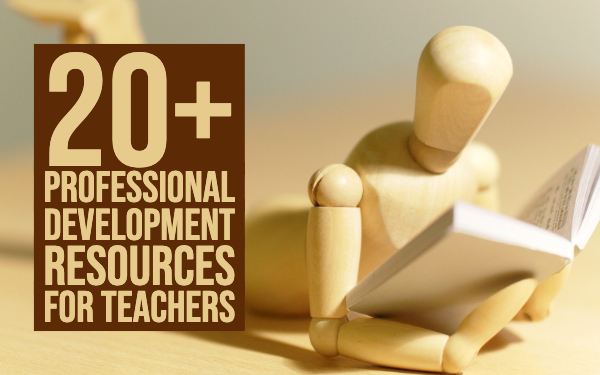 So it makes sense that teachers browse through YouTube to get big ideas. You can use YouTube in so many ways in your classroom. Teachers can show their students videos from YouTube, they can find some lesson ideas on it and they can use it as a video creation platform. To reach teachers and share our ideas, we started our own Youtube Channel. EdTech School is a part of the BookWidgets YouTube channel. 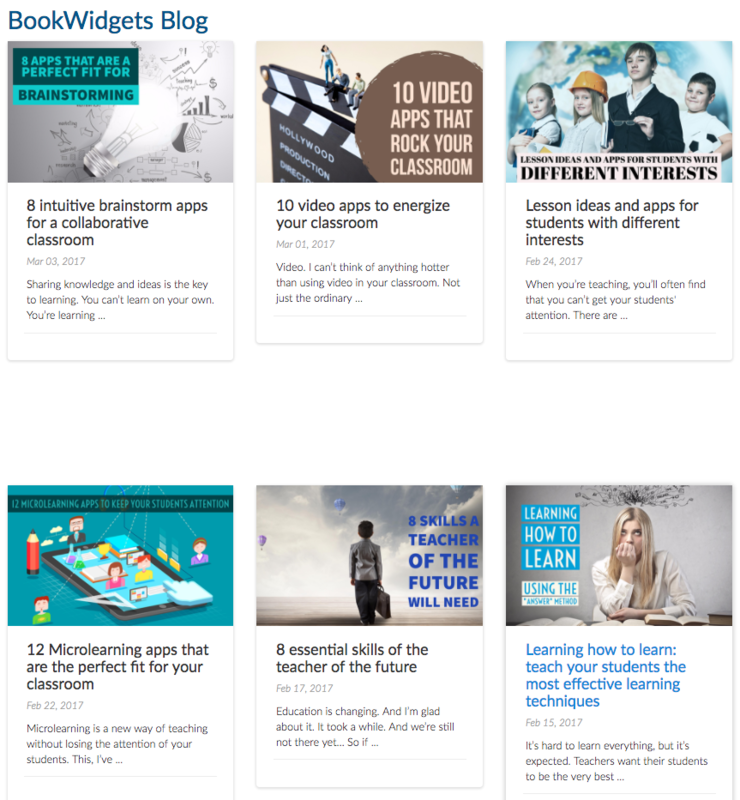 It’s a playlist full of educational videos about using technology in your classroom. The videos are short, and to the point. 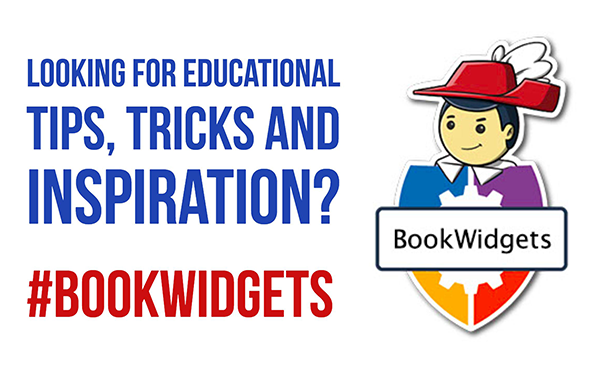 If you want to learn about what apps are perfect for your lessons, you should definitely subscribe to the BookWidgets YouTube channel. When it comes to sharing ideas and interesting educational articles, Twitter is the right place. 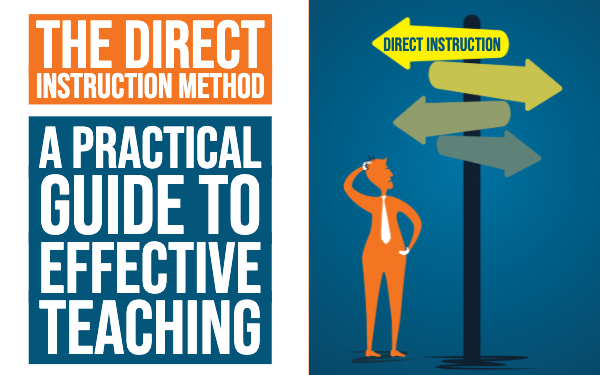 If you’re looking for educational influencers, you’ll find them there. You’ll stumble upon their content even more. That’s the thing with Twitter. Good content lives a longer life, so you’ll know what’s interesting for you to read. First, we were inspired by many educational influencers (and we still are!). Now we’re also trying to be the inspirer by sharing educational content on our own Twitter account. Take a look! So, if you’re ready for some “BookWidgetsness” and amazing tips and tricks: like us, follow us, pin or subscribe. We’ll be ready for you! One more thing: if you have suggestions for blog posts, we’re all ears!